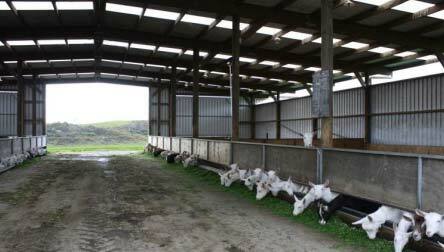 Being an outstanding name among the top players in the industry, we present a wide range of Agricultural Shed to our customers. The quality on offer is unparalleled. It is widely used in poultry dairy farms, greenhouses grain storage and animal confinement. It is manufactured using first rate raw material and modern technology and hence adheres to the market standards. Different specifications are made available for our customers at nominal prices.